Our slimline aluminium windows supplied in London and the surrounding areas provide a variety of features and benefits that make them stand out from the competition. 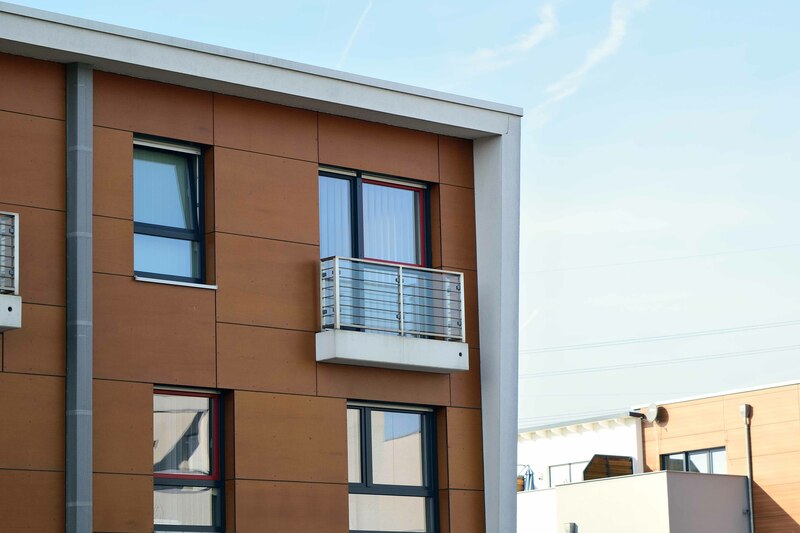 Designed to meet the specifications outlined by market-leaders ALUK and SCHÜCO, our profiles deliver impressive thermal capabilities, maximised security options and a wealth of other characteristics to homeowners throughout London. We’ve been helping customers discover the benefits of modern home improvements for over four decades. As your local premium fabricator, we deliver a high-quality product in every circumstance and design slimline aluminium windows that easily outclass competing brands. Read on to find out more about our eclectic selection of windows. The first in our ALUK range is the 58BW line of slimline aluminium windows. High-performing in all aspects, this impressive profile is designed to provide clear sight-lines, advanced functionality and a dazzling level of versatility. This design is available in casement, tilt-before-turn and swing-reverse configurations and can be internally or externally glazed from 24mm to 40mm. These slimline aluminium windows are also certified under the Secured by Design scheme, which means that they have been officially recognised by the UK police force for their adherence to modern security practices. The polyamide thermal break design also serves to keep your home warm throughout the coldest of winters, reducing the need for central heating. Similar to our standard 58BW, the 58BW ST line consists of slimline aluminium windows that follow the ALUK profile. However, this configuration is specifically tailored towards replacing existing windows that are outdated or damaged. Available in double or triple glazing, and offering U-values as low as 1.4 or 1.2 W/m²K respectively, this design provides a host of modern benefits. If your home is fitted with standard steel windows, then our ALUK slimline aluminium windows are the perfect replacement option. We provide over 200 RAL colours to choose from, with a dual-colour feature available. We can also tailor your product to be traditionally sculptured or flat-lined for a contemporary feel and offer five distinct vent sections for that steel frame feeling. Our SCHÜCO slimline aluminium windows are an outward-opening product that come fitted within a 70mm outer frame depth. Designed to blend in perfectly with both traditional and modern builds, this product paves the way in terms of personality and security. Security tested to PAS 24:2012 regulations, these windows will protect you from unwanted visitors. 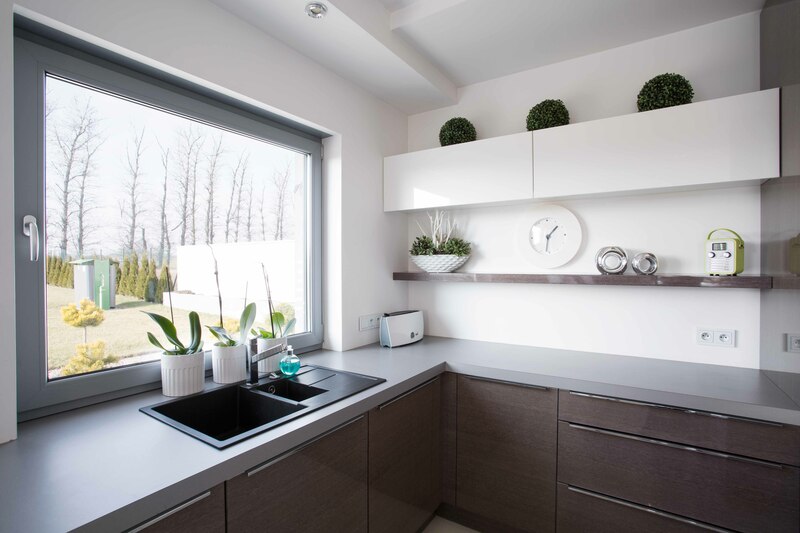 These windows are even compatible with our SCHUECO ADS 70 doors, and their 63.5mm sight-lines will serve to allow plenty of light into your home while maintaining a stunning view. Meanwhile, the beaded glazing method helps to prevent the onset of cold ingress. 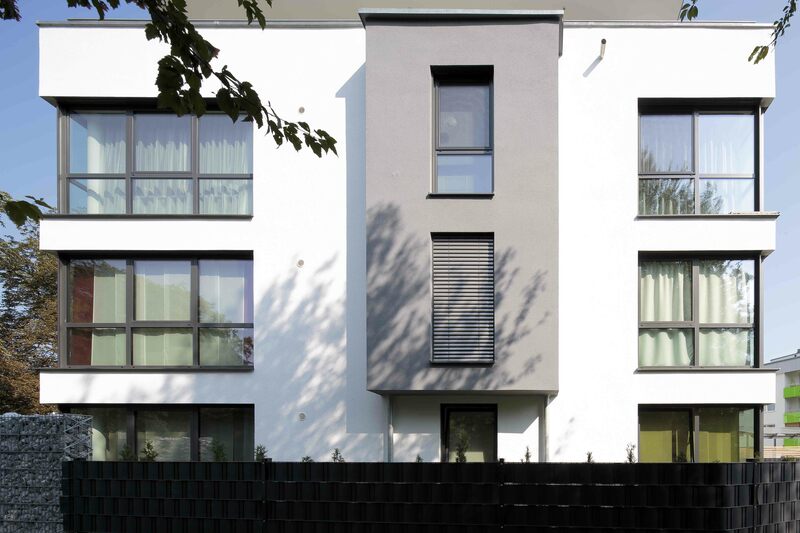 Furthermore, our SCHÜCO slimline aluminium windows offer Class B5 wind resistance. With a concealed vent frame option and narrow face widths, the AWS 70 HI range of slimline aluminium windows is a subtle, yet effective, home improvement product that provides a wealth of benefits within an intricately designed product. This design boasts an external face width of 50mm, and a profile depth of 70mm. Weather resistance is also important with our slimline aluminium windows, which is why they offer Class 4 air permeability, Class 9A water tightness and Classes C5 and B5 wind resistance. This means that these designs are resistant to condensation and damp, and you can expect U-values from 1.2 W/m²K with this model. Experience this flawless design by getting in touch with our team. The Arkay selection of slimline aluminium windows are perfectly suited to blend in with any London property. If you’d like to know more, then you can head over to our online resources to see detailed breakdowns of our many products. If you want to speak to a member of our team in the meantime, you can visit our contact page to find out how to reach us. If you’re here for a quick price and little else for the time being, then try out the Arkay quotation tool. This program has been designed to generate prices at the click of a button, and it only takes a few short minutes to get your home improvement project started. Complement your London home with our slimline aluminium windows today.